Moringa - Dried Leaf There is 1 product. Moringa leaves are used to make the infusion. Moringa tea is a source of vitamins E, D, C, A, and minerals such as potassium, sodium, magnesium, zinc, iron, calcium. 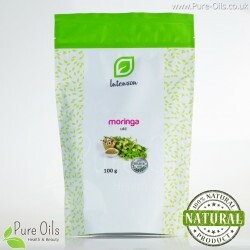 In addition moringa leaf also includes many kinds of amino acids, antioxidants, protein and fiber.